Can You Find Dee Dee? 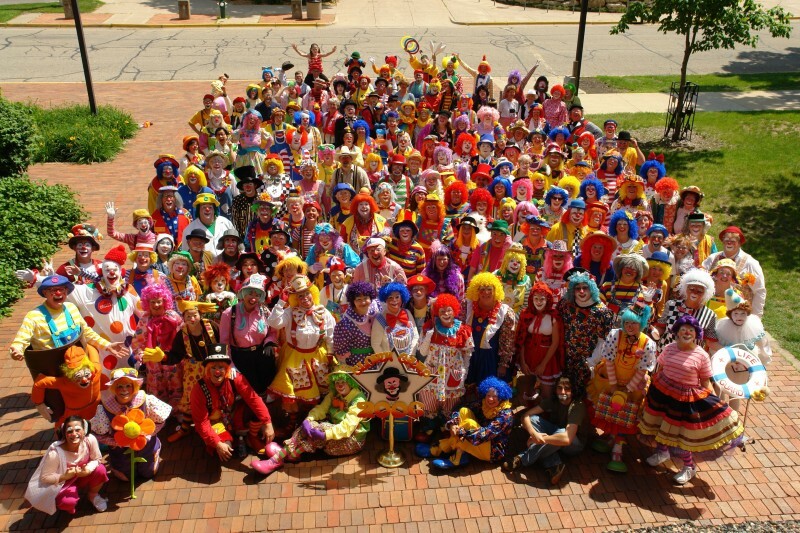 Clown Camp in the University Wisconsin-La Crosse was the largest clown training program in the world. It has been the oldest clown-training program in existence today. 2009 was the last year for this education opportunity. Each year, hundreds of persons would travel to the campus of the University of Wisconsin -La Crosse to attend.